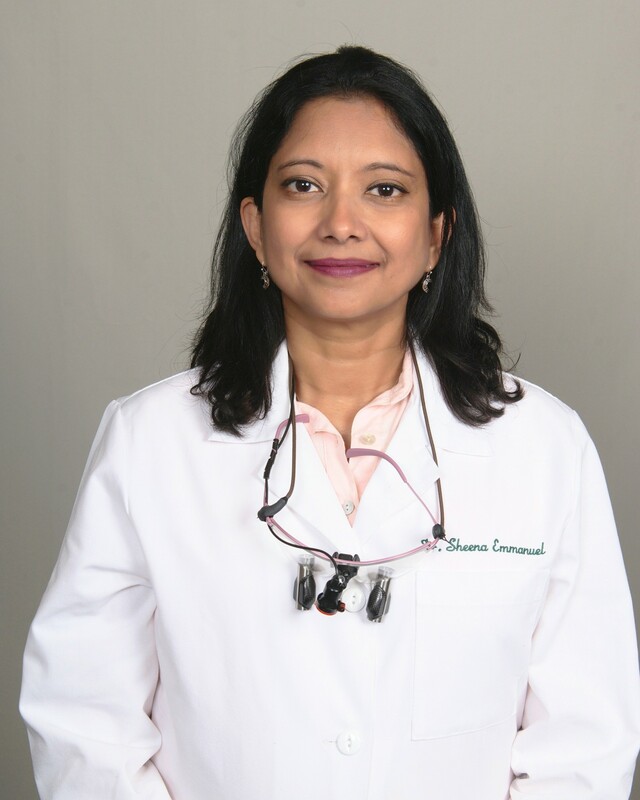 Dr. Emmanuel received her Bachelor of Dental Science from the Bombay University, Goa Dental College and Hospital and Doctor of Dental Medicine (DMD) Degree, in 2008, from the University of British Columbia, Canada. 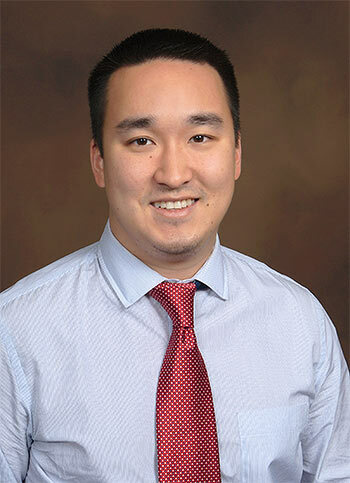 A resident of Hummelstown, PA, since 2013, Dr. Emmanuel has multiple distinctions, among them are being recipient of Canada Millennium Scholarship in 4th year DMD, Award for Proficiency in Prosthodontics, in 3rd year DMD, and Topper at the 2004 Advanced Placement Exams for International Dentists held by the Association of the Canadian Faculties of Dentistry (ACDF). *The Harrisburg Area Dental Society. With more than 20 years of experience, her areas of interest and expertise include Crown and Bridge, Extractions, Restorations, Dentures and Cosmetic Dentistry. An artist at heart, she combines the same penchant for attention to detail to sculpting, shading and shaping teeth in her patients mouths. She values caring relationships with her patients and is always interested in getting to know them better. Dr Emmanuel is committed to Continuing Education and is continually updating her skills and knowledge in her relevant areas of practice. She has volunteered her skills in initiatives like the Mission of Mercy, by the ADA, and has practiced in remote locations in India, and Northern Canada (providing dental services to the Eskimo/ Inuit community). With American Dental Care she shares the mission of providing State of the Art, affordable, relationship based, comprehensive dental care to all our patients. Dr Emmanuel is very proud to be a member of this amazing dental team. When not practicing dentistry, Dr Emmanuel loves to spend time with her teenage son, husband, and friends, pursuing hobbies like reading and playing the guitar. She has an active lifestyle that includes travel, hiking, biking, kayaking and gym.